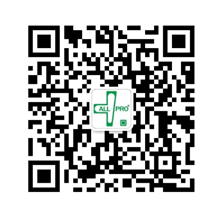 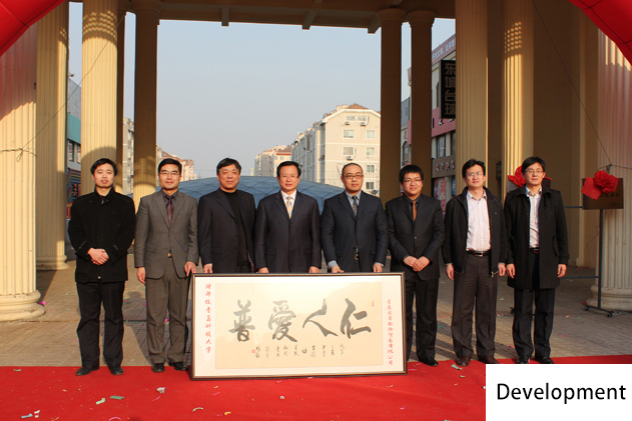 All Pro Corporation is founded in 2004 and is the largest exporter of professional healthcare products in Qingdao, China. 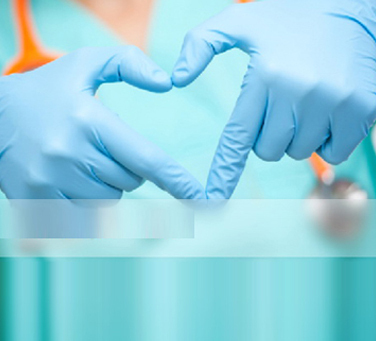 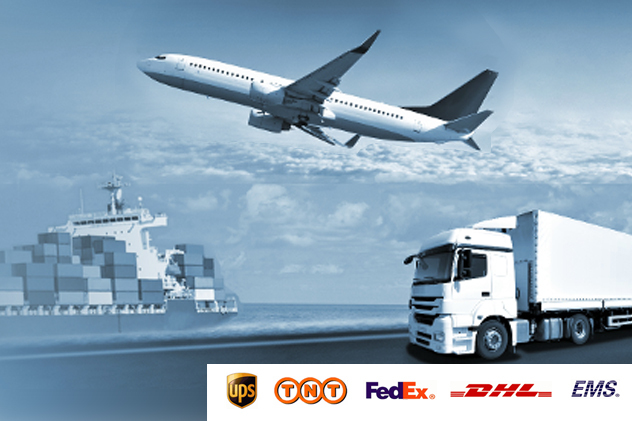 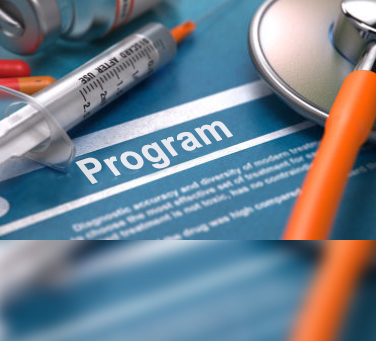 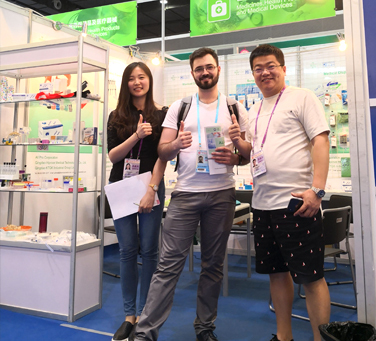 We provide a wide range of medical, health science and laboratory products and services to hundreds of partners in more than 130 countries, including: Disposable health and medical supplies, medical equipment, dental products, laboratory supplies, surgeon supplies, medical models, animal care products, health products (GMP certificates), Chinese herbal medicines, biological extracts, capsules, biochemical supplies and instruments, etc. 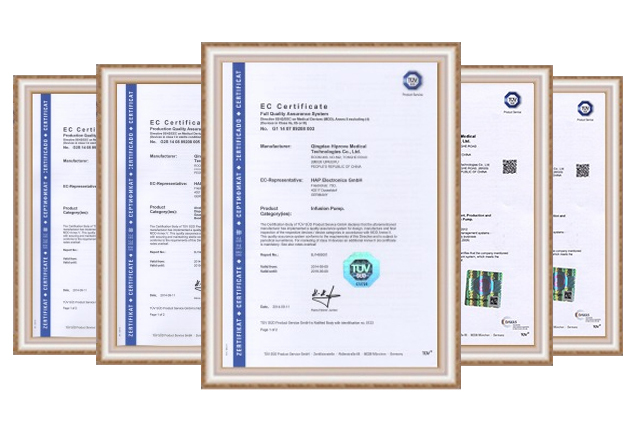 All our sales and manufacturers operate in strict accordance with ISO 9001 and ISO 13485 standards and requirements. 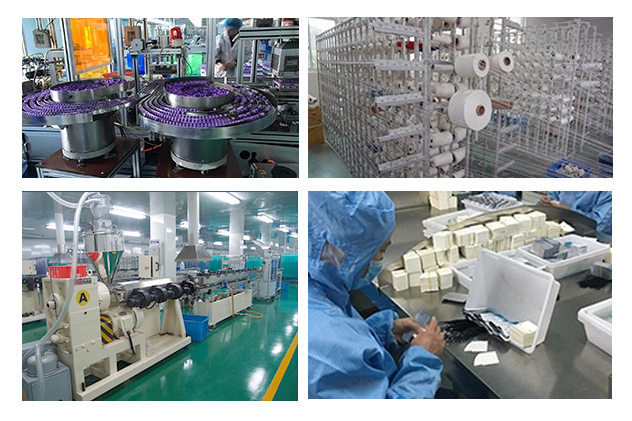 Most of our products are CE and/or FDA certified. 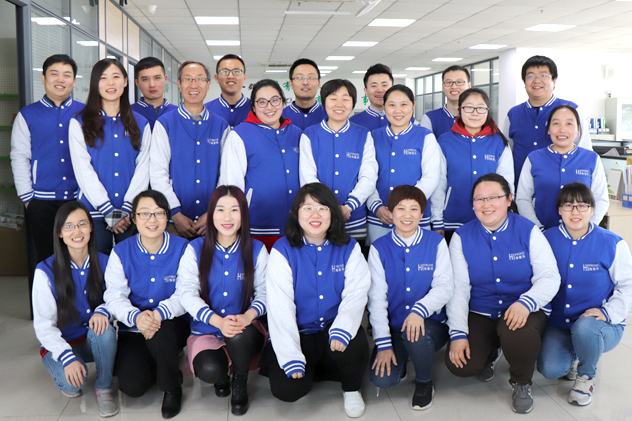 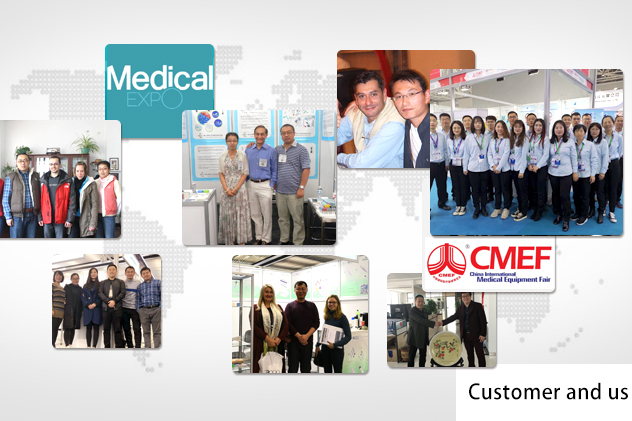 We focus on talent, products and marketing, provide first-class products and services, and are committed to becoming China's top medical product supplier.